Just in, we are excited to share some more Hasbro Marvel Legends assets that were revealed on yesterday’s Marvel.com livestream during the convention. 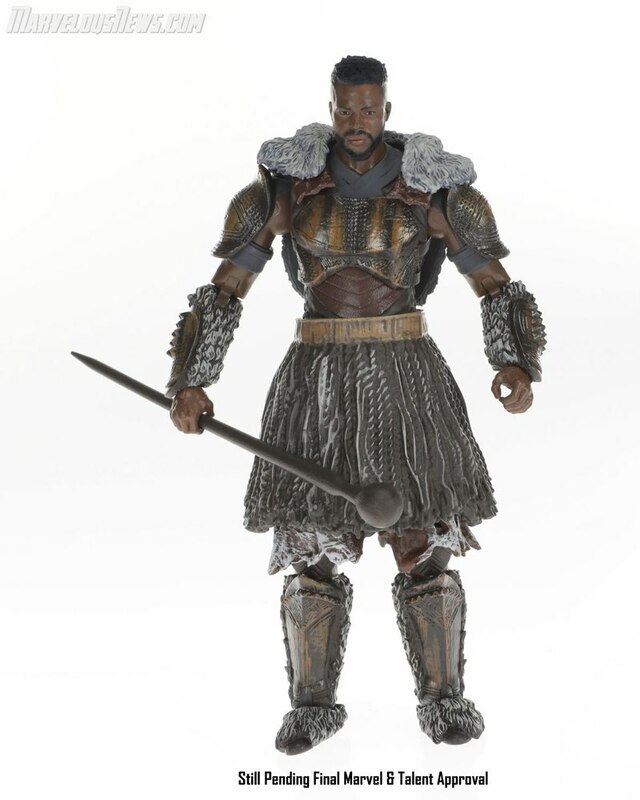 A Legends Deadpool Scooter figure was revealed in addition to new Legends Black Panther Wave 2 figures, including Black Panther Vibranium, Erik Killmonger, and Build-A-Figure M’Baku. I mainly collect MCU MLs so you can already tell how excited I am for this wave to come out. This is the wave for you then! 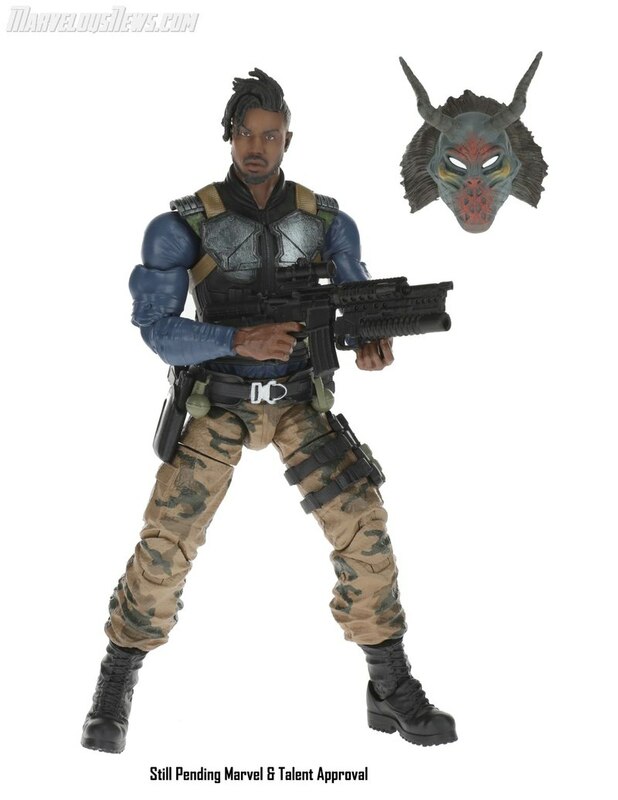 Also, when I first saw these images, I thought that Man Ape wasa single carted ML and not the BAF, so I was thinking we were gonna get another small BAF like Mantis and Okoye. I was assuming Shuri but then people were saying that Shuri isn't in the wave so then once I saw some YouTube videos, I then realized that I was completely wrong. Am I the only one who is getting Deadpooled out? I was going to say the same thing about Deadpool. I definitely don't need another one so soon, but that scooter, head-sculpt, and animals are so fun that I know it'll be hard to say no to when I see it in person. That Killmonger looks great as does the rest of the Black Panther figures revealed. Hasbro saved me money with that Deadpool. 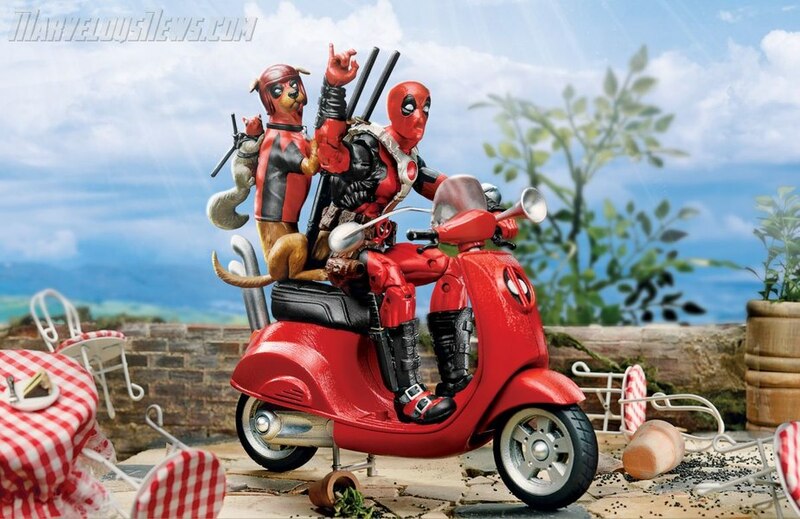 I'm not interested in another Deadpool, buy i must confess it looks awesome in the scooter. Pretty fun and in line with the character. 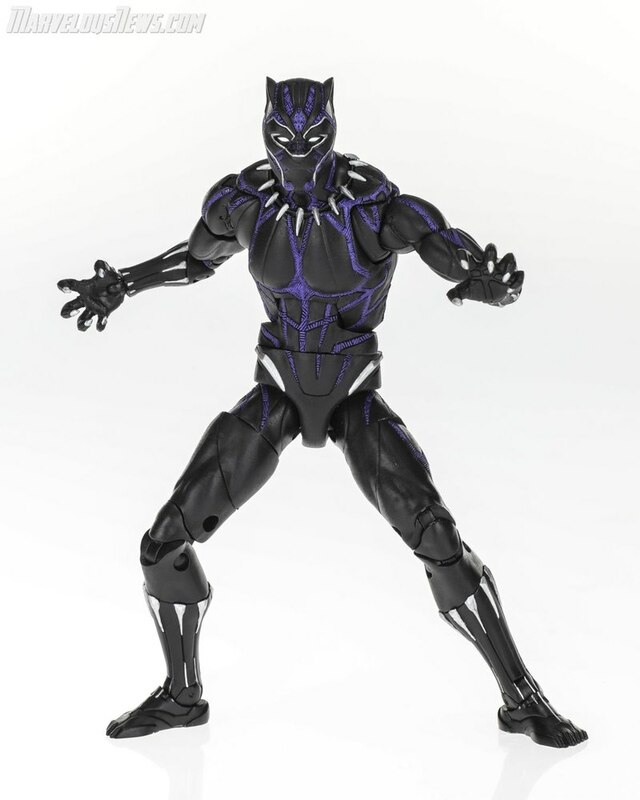 The likenesses captured in the Black Panther line is impressive, especially for Marvel Legends. Hasbro must be giving MCU more attention due to the recent successes of BP and A:IW. Not everyday you break over $3 billion with just 2 movies months apart.